NEWSflash 02/2016 Having problems viewing this e-mail? Please click here. Many of you from all over the world have already entered the competition. Thank you for your contribution! 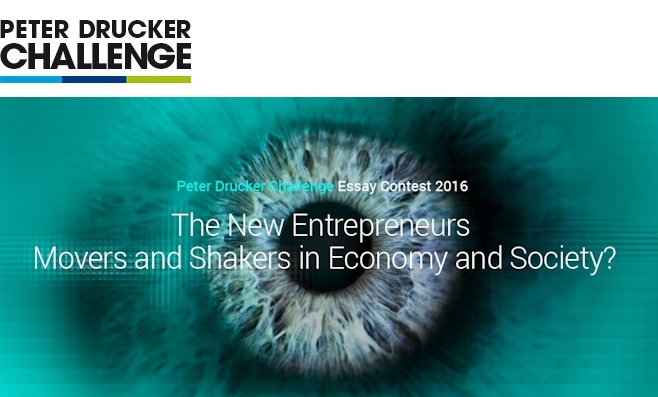 For those who have not yet heard about the Drucker Challenge 2016 or those who have expressed their interest to participate, please see the key information below. Watch our video series on how to write a winning essay!